A quick view of the most influential metrics in Webberville. Comprising settlements dating back to 1827, Webber's Prairie was formally established by retired physician John Ferdinand Webber in 1839. 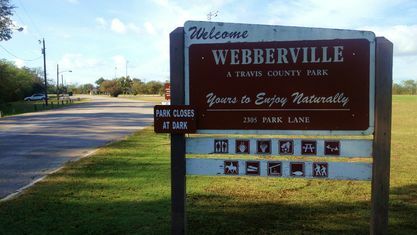 Webber's Prairie was renamed Webberville in 1853, and was incorporated as a Village in February 2003. Check out the latest demographic information available for Webberville. Get to know Webberville better with our featured images and videos. Browse through the top rated businesses in the most popular categories Webberville has to offer.